Singer Jorja Smith was nominated for Best New Artist. Tell us a bit about working with her? She’s simply one of the most important artists of our time. I’ve been blessed to mix and master for her since her first song Blue Lights. Her album Lost and Found was nominated for both a Mercury Award and Best Album at the Brit Awards. Tell us a bit about your album Symbol? The album started with a song called Kaliyuga which was telling a story of the direction the world is travelling in. And then the album started from there. It is something of a call to empathy when powerful forces are trying to sow division between us all. We wanted to showcase some of the best voices from different backgrounds to share a common experience. How many tracks are on the album, what are they called? Which one would you pick as your favourite? There are 14 tracks in total, including the interludes! I would say Light from One ft. Ane Brun is my favourite. It's such a stunning vocal! 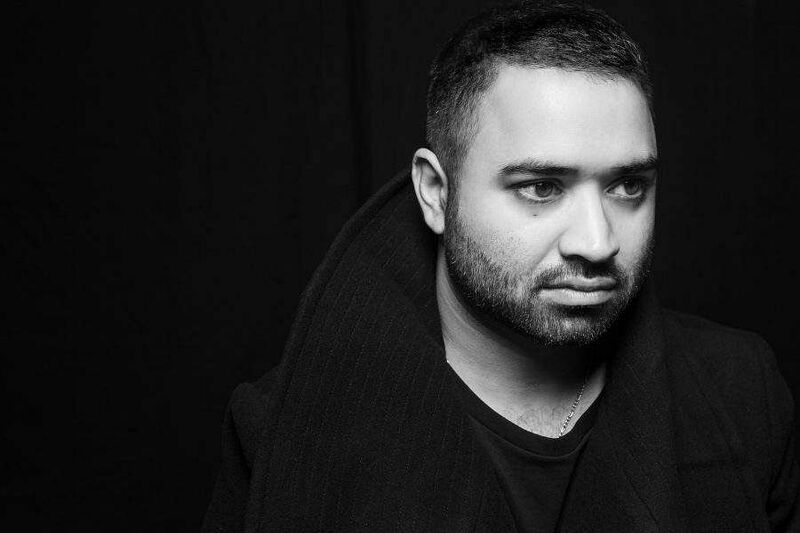 You are one of the few Indian origin musicians to make a flourishing career in electronic music overseas. How much of Indian influences do we see in your tracks? Indian music is a huge part of my musical makeup, although I do not always use it as the forefront, the spirit of Indian music is always very important. And when there is a part that requires gravitas, I will use an Indian element itself. How much influence or impact do you think music has, consciously or subconsciously on the psyche. How much tangible change do you see it bring about? I think it makes a massive impact on young people to create social change. It becomes the vessel for revolution. Music has always been at the core of political and spiritual movements. Whether its reggae, or hip-hop, or soul and funk during the US Civil rights struggle...and right now hip-hop in India! It gives a voice to the voiceless and a means of communication to the marginalised. Anyway, without art what does society have to leave behind? Lots of mixing and mastering – currently working on the new FARR record, really exciting for more Jorja Smith & Maverick Sabre music from the FAMM as well as the new Benji Flow.